You may not be aware of it, but the water temperature that comes out of your hot water lines needs to be regulated at all times. Hot water can be just as dangerous as fire. If the water temperature is left unchecked, your skin can receive third degree burns even with just a split second of exposure. To protect yourself, your family, your employees or the public, you need an effective device that would easily regulate water temperature for you. Tempered water valves blend hot and cold water together to ensure a constant water outlet temperature that is safe for residential or commercial use. It may seem counter-intuitive to store water in high temperatures just to combine it with cold water, but storing water in high temperatures actually serves a purpose. The elevated temperature of stored water minimises and prevents the growth of the Legionella, a bacterium that causes Pneumonia and Pontiac Fever. Stagnant water with a warm temperature is the ideal breeding ground for Legionella. A temperature higher than 60 °C is required to limit their concentration in public water systems. With the help of a water tempering device, the high temperature can be counter-balanced with cold water for ideal human water consumption. Ensure your safety from water contaminants and accidental scalding now with an effective water tempering system. Legislation introduced in 2000 was that maximum temperature requirement of all hot water systems delivering hot water to hand basins, baths, showers, bidet and the like where persons can be scalded must deliver a temperature not greater than 50°C at the tap outlet. Kitchen sinks and laundry sinks are not required to be tempered by legislation. Thermostatic mixing valves testing and installation. 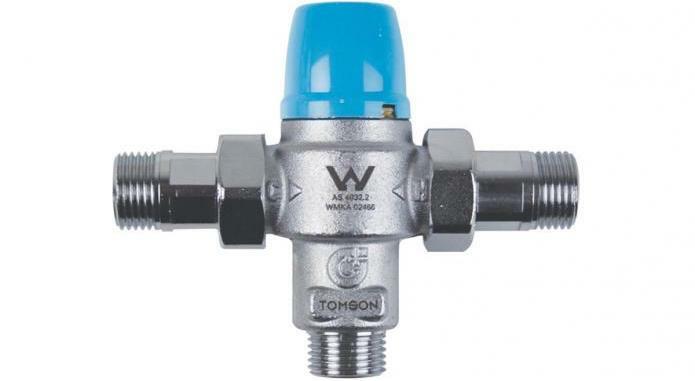 Thermostatic mixing valves are required in public wash facilities, group homes, hospitals, nursing homes, childcare centres, schools and generally where persons with a disability live and work. Tempering valves require testing every six (6) months by an accredited contractor. BR Plumbing & Excavations are accredited for thermostatic mixing valve testing. 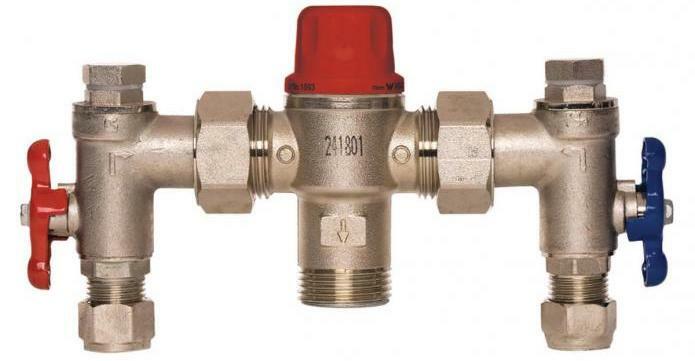 Tempering valves are usually only used in domestic residential houses and do not require mandatory testing however usually when they become faulty the water becomes cooler and normally requires replacement. If you start to lose water pressure the tempering valve may need cleaning. BR Plumbing & Excavations is one of the efficient plumbing contractors in the Hunter Valley! If you live at Newcastle, Cessnock, Singleton, Dungog, Maitland, or Lake Macquarie, we are the right plumbing company for you. Do you want to safeguard your family or business from public health risks and accidental scalding? Don’t wait until the last minute. Schedule an appointment today with BR Plumbing & Excavations!